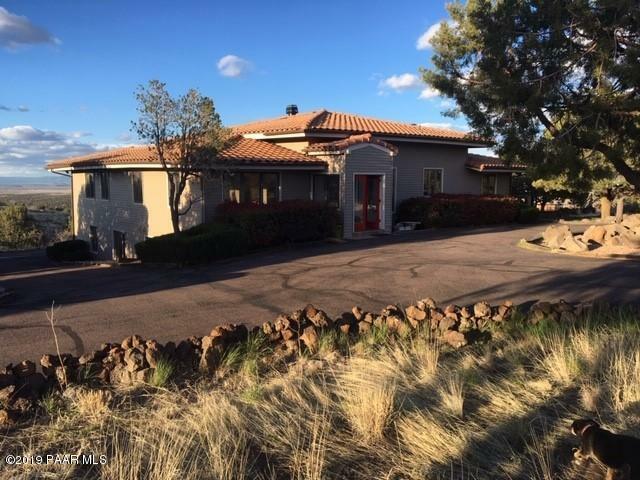 Private estate property with telling views overlooking the valley and beyond. 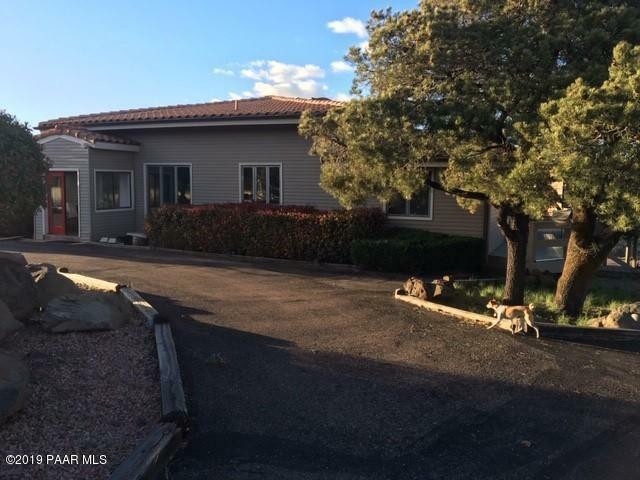 This home offers everything for the whole family plus In-law Quarters. Come enjoy the privacy and unique architectural features this home has to offer which includes a wrap around deck and enclosed Gazebo. 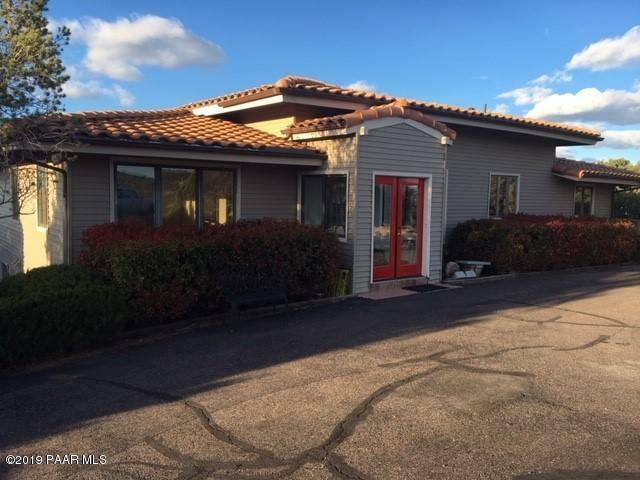 The hobbyist and/or car enthusiast will love the tons of garage space and the huge RV garage plus a workshop that this property provides. Don't miss the opportunity to put your personal touches on this home which sits on 4 magnificent acres and is just moments from downtown! Property sold in its current condition. Professional pictures will be completed by Friday 4/19. Directions: North on Williamson Valley Rd. Left onto West Pemberton Dr to Klein Properties Sign. 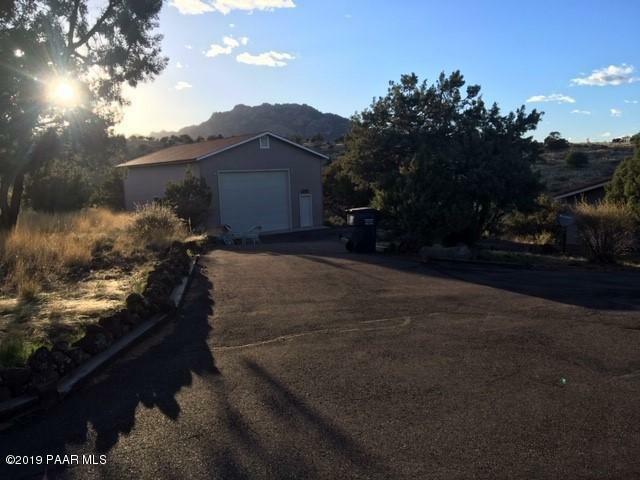 I would like more information regarding the property at 2330 W Pemberton Drive, Prescott AZ 86305 - (MLS #1020100).